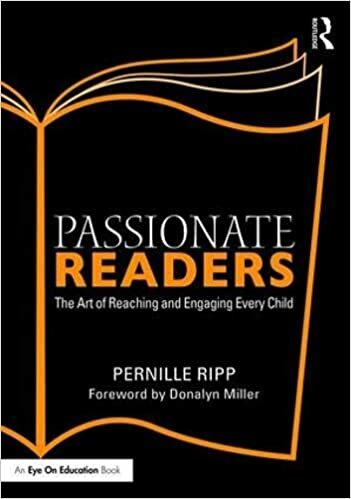 Thank you so much to every one who entered for a chance to win a copy of my book “Passionate Learners – Giving Our Classrooms Back to Our Students.” I was overwhelmed with all of the words and excitement about reading the book, I wish I could have given all of you a copy. If you did not win, please consider purchasing a copy right here. Or if you would prefer a print version, please make sure to fill out this form, as my publisher is gauging interest. Derek Hatcherelli with this comment: “I’ve heard great things about your book. Bill Ferriter, who is a hero of mine, just wrote a excellent blog post about it. I would love to read it! 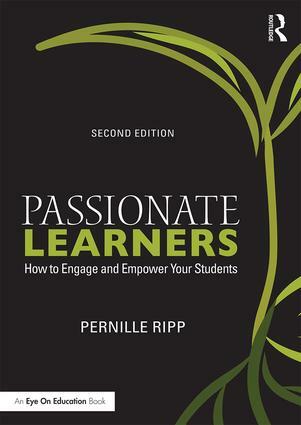 So excited to receive a copy of your book! Can’t wait to dive into it. Thank you so much!